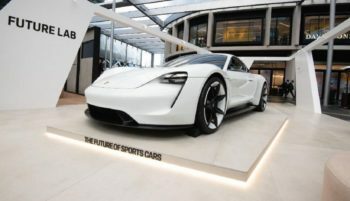 German luxury carmaker Porsche has said it will rely on charging stations with 800 Volt voltage for its electric vehicles. This decision is intended to reduce the charging time to around 15 minutes, according to the head of concept for electric and hybrid vehicles, Tim Schmidt, at the Batterieforum Deutschland conference 2019 in Berlin. 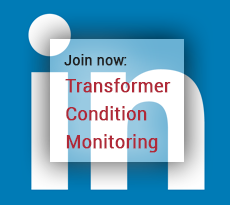 The principal challenge is the cooling of the cells during the charging process. The concept may be extended to small cars in the future. Porsche does not plan to build its own infrastructure with charging stations but instead intends to rely on third-party providers and vendors who invest in the charging infrastructure and then achieve ROI through use. Batterieforum Deutschland, an annual event, aims to highlight all the varied activities along the value chain of batteries in Germany and to connect businesses.